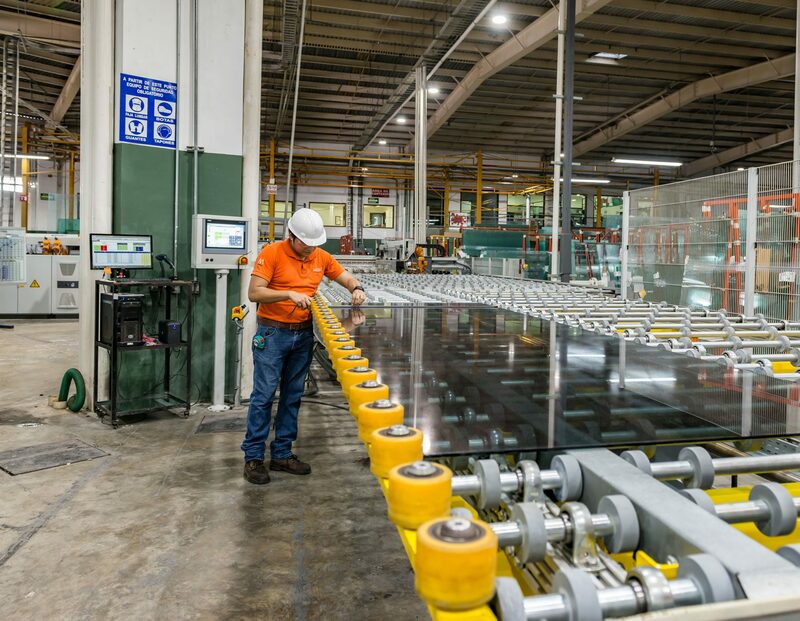 We are a Mexican company that has positioned itself as the leading company in the glass manufacturing industry over the last 40 years thanks to our production capacity, innovation and cutting edge technology. 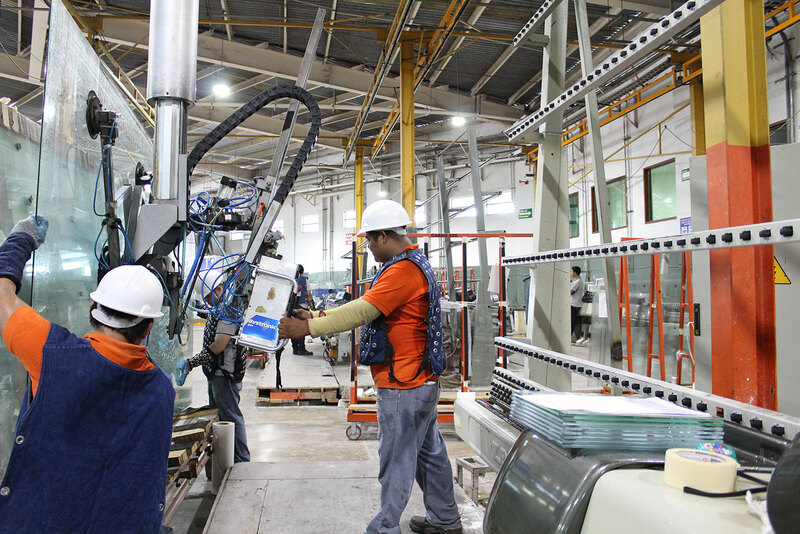 We have industrial plants and offices in several cities in southeastern Mexico; Our market covers all of Mexico, North America, Central America and the Caribbean. 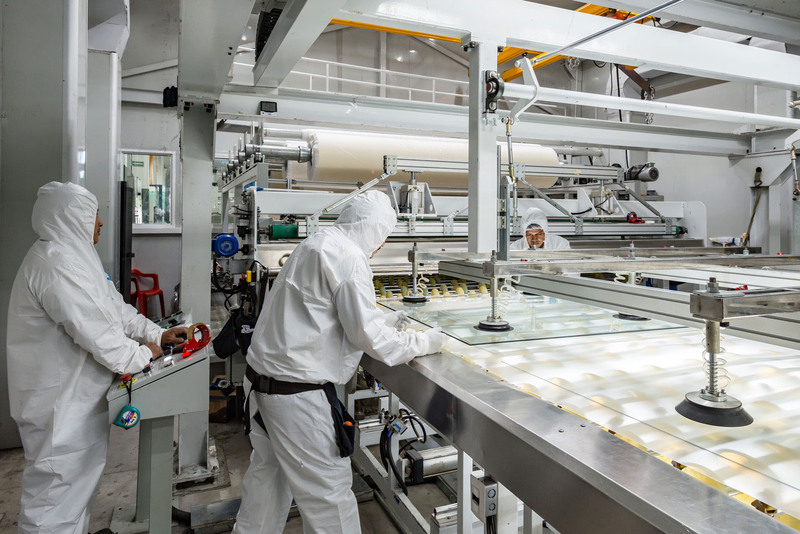 Our main objective is to fully satisfy the needs of our customers, offering them maximum quality standards glass products, as well as our consistent and innovative service. At Millet Glass Industry one of our fundamental values, is the constant protection of the environment. We are also always trying to strengthen our presence in the industry through the use of cutting-edge technology, as well as the constant improvement of the quality of life of our personnel through offering opportunities, promotions and continuous training, and optimizing the use of our physical, commercial and human resources infrastructure. © 2016 Millet. All rights reserved. M Grupo Industrial. Tel. +52 (999) 611 6251 Privacy Notice.